What, you thought I’d write about Valentine’s Day Eve or something? 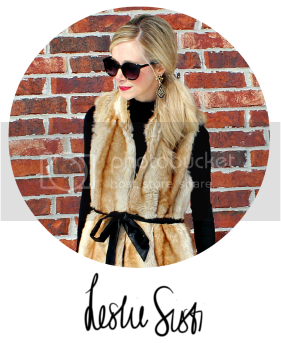 Pssssshhhh, not on this blog, chick-a-dees. 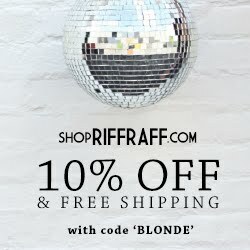 Let’s talk about skincare baby! I know I love to hear what other women use to get their glow, so I thought maybe we could all compare notes and share what we like. I tend to be extraordinarily product/brand loyal, but from time to time, I switch things up. Lately, I’ve been loving Mary Kay’s Timewise Cleanser (Normal/Dry) for dry skin. The little microbeads exfoliate ever-so-slightly and the thick consistency helps take away every stitch of make-up. I use both St. Ives Apricot Cleanser about once every three days or so after I use my cream cleanser. It just keeps things polished up. Note: There are two types – one with added salicylic acid for acne and one non-medicated. I use the non-medicated since it is the least drying. I also love Simone France’s RefiningScrub – in fact, I swear by it. I began using Boscia’s Luminizing Black Mask two weeks ago and have never been so excited about the dewy look my skin has now. 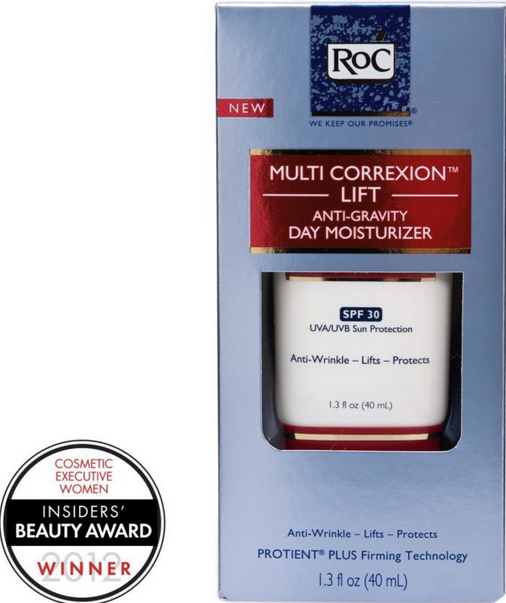 I was an Estee Lauder girl for a long time, but I read some pretty interesting stuff in the October issue of Vogue about Roc Multi Correxion Lift. Originally crafted in France, women in Europe have apparently sworn by it for years. It’s also a favorite of many a make-up artist due to it’s anti-wrinkling properties. I ordered mine here. -A dermatologist friend once told me that toner was unnecessary, and even sometimes did more harm than good, since it not only strips your skin of oil, but also much-needed moisture. I have found this to be true. So don’t waste your money, girls. Invest in a good cleanser instead. -Unless you have blemish prone skin, ditch the products with salicylic acid. SA is made for drying up blemishes, but it can dry out skin that is not blemish prone. I'd love to hear what you use daily. What works for y'all? Any good secrets I need to know? I will have to try out the other products. Thanks for Sharing!! I've used the Timewise cleanser before! I am a Dove soap kinda girl for my cleanser. I also use an anti-wrinkle for my moisturizer - Garnier - but I will have to look into Roc. Whatever keeps this face wrinkle free is what I will use! I cleanse with Cetaphil and use La Mer's eye concentrate and Gel Cream. The combination is unreal. These three products work wonders! coconut oil makes the BEST moisturizer! i use tea tree oil as a natural blemish corrector as needed. i swear my dermalogica's sebum clearing mask when my skin is acting up (http://www.ulta.com/ulta/browse/productDetail.jsp?skuId=2152606&productId=prod2152606&navAction=push&navCount=1). 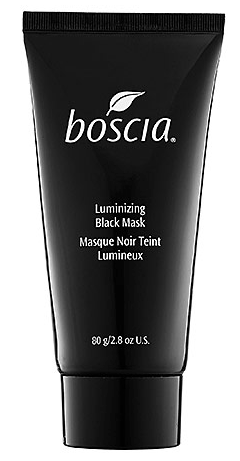 and i actually JUST ordered my first black mask by boscia after seeing it on your blog sometime recently and can't wait to use it!! I've been using Origins' Checks and Balances Frothy Face Wash with my Olay cleanser brush. I love this stuff. 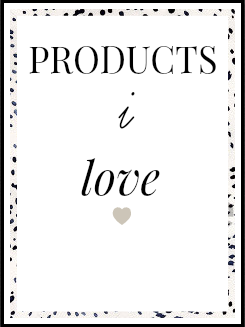 A little goes a long way (which I have found with all of the Origins products I've used). Every few days I'll use Modern Friction from Origins as an exfoliator. I've recently started using Olay's Regenerist Moisturizing Serum, based on a recommendation from another blog (www.futurederm.com) and I am so glad to have found a drugstore moisturizer that I think is pretty amazing! My skin is so soft and my usually dry nose is not anymore! I use coconut oil every night to wash my face. It's amazing and my face feels great afterwards! If I need something to exfoliate, I add a little bit of baking soda. If my face feels like it needs more moisturizer at night, I use more coconut oil. Although in the mornings, I can't stop using my Clinique Dramatically Different Moisturizer! I don't exfoliate or do a mask. I should definitely add that into my routine. I use Oil of Olay products and have for years. I use the same Mary Kay cleanser you use, Mark Brightening for moisturizing, and baking soda as my scrub. 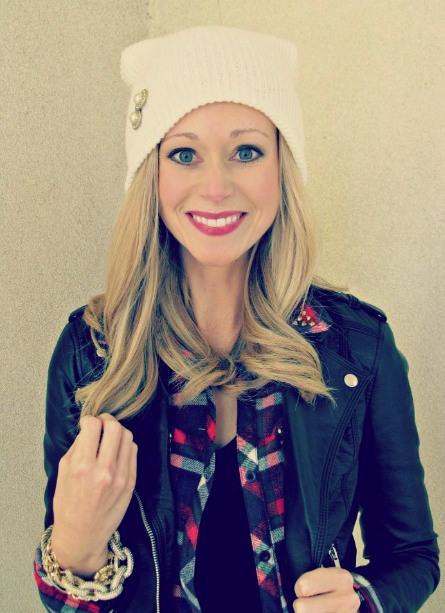 I have been using Ava Anderson products exclusively since July. you look great! such gorgeous eyes! I use Rodan +Fields. My sensitive skin has never looked or felt better! When I got to my mid twenties and was still breaking out like a teenager, I decided to stop using products pretty much all together and go natural. I still play around with different oils depending on the season, but what's working for me this winter is washing my face with a little baking soda (I only wash at night) and then applying a mixture of olive, castor and coconut oils (coconut is my standard year-round). If I'm dry in the morning I'll put a little more oil on. My skin has never been clearer, and even when I do get an occasional break-out it clears up so fast. And it's all so cheap, too!! Super cute picture at the top!! !